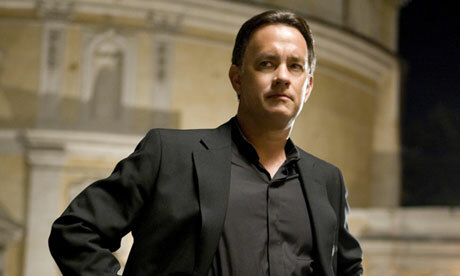 Professor Robert Langdon is back in Dan Brown’s newest novel Inferno. Inferno deals with a Swiss genetic engineer, named Bertrand Zobrist, who is convinced that overpopulation will inevitably bring the human race to extinction. Zobrist attempts to convince Dr. Elizabeth Sinskey, director of the World Health Organization (WHO), to work with him and see things his way by stating his case that, if left unchecked, human population will cause the rapid depletion of natural resources and the destruction of our environment. The director of the WHO is left aghast by the ideas presented by Dr. Zobrist and threatens to report him as a potential bio-terrorist. Feeling he must take action into his own hands, Zobrist creates a plague to be released on a certain date. Later, it is discovered that what Zobrist has created is more complex than just a viral plague. Professor Langdon is accompanied by the young Sienna Brooks, an English doctor and a former child prodigy with an IQ of 208, who has a rare sy ndrome causing her to have accelerated brain cell growth and no hair on her head. Together they discover a laser projector sewn into Robert Langdon’s signature Harris Tweed jacket. Using the clues from the projector—and later from Dante Alighieri’s death mask—they set off across Italy and the Middle East in hopes of finding and neutralizing a Solublon bag (a bag manufactured to dissolve after a certain period of time) filled with Zobrist’s plague. Along the way, Professor Langdon and Sienna are being hunted by what they believe to be a hired female contract assassin (with spiky black hair) and a private military team. It is revealed further in the book that things are not always what they appear to be. There are a lot of twists and revelations—most of them predictable—revealed to Robert Langdon and the reader. Though, despite the obvious twists, it still manages to be an exciting read and never slows down or gets bogged down with weighty ethical issues or dialogue. Inferno makes its case of an unfortunate reality and then allows the reader to embark on an exhilarating journey in true Dan Brown fashion. The book Inferno, at least to me, seems to be written as a book fully intended to be made into a movie, which, it has been confirmed will be eventually released. 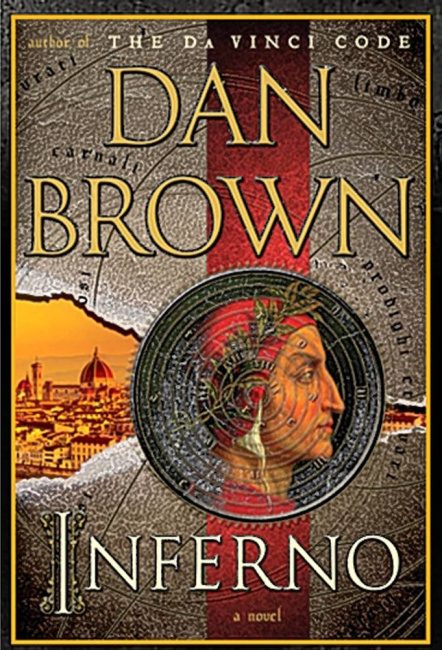 If you’re a Dan Brown fan—as I am—then Inferno is definitely a book worth reading and is definitely a book worth adding to your collection. Inferno is scheduled to be released in theaters on October 28, 2016, with Tom Hanks reprising the role of Professor Robert Langdon. I eagerly await its release.